Nobody wants to have a breast cancer diagnosis. However, if you do get one, then it is likely that you will expect to have a mastectomy performed soon thereafter. Mastectomies come in a range of different variations, however, ranging from the lumpectomy procedure all the way to the full mastectomy. It is important, therefore, to speak with your consultant to determine which treatment option is right for you. If you have a relatively small tumor, then a lumpectomy will usually be offered. The procedure is common and safe and means that only the lump, as well as a little of the surrounding healthy tissue, is removed. This ensures none of the tumor cells remain. If you have a larger tumor, or there are multiple tumors in the breast, then a larger mastectomy may be more appropriate. This means part of the breast, the entire breast, or even the breast and some muscle tissue, is removed. Specifically, a total or simple mastectomy means the removal of all the breast tissue. Simple and total are interchangeable terms here, and different consultants will use them interchangeably. You may also need to go through chemotherapy and/or hormone treatment before you can have the surgery completed. This will attempt to shrink your tumor, which makes the surgery itself easier. Depending on the procedure that is completed, you may also be offered an immediate reconstruction of the breast. Indeed, it is now increasingly common for women to be offered this, as it minimizes the number of times they have to go under the knife, while at the same time lowering their traumatic experiences as well. You don’t have to have a reconstruction at the same time as your mastectomy, but you may want to consider it if it is offered to you. If it is believed the cancer has spread, you may have to have a radical mastectomy. Here, the muscle of the chest wall will also be removed. This is now rare, and there has to be evidence of metastasis for this to be offered. During your procedure, biopsies will usually also be taken of the lymph nodes. This is done at the same time and through the same incision, meaning no further scar tissue will be created. 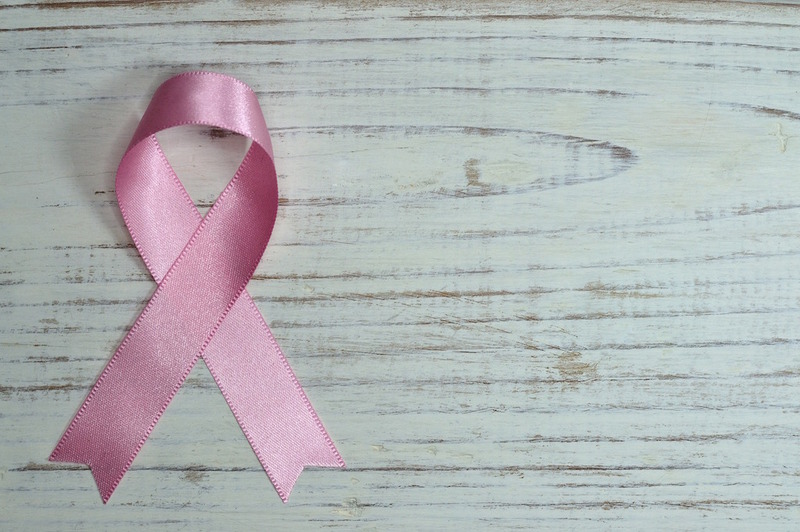 A mastectomy, whether as a result of cancer presence or as an elective procedure due to the presence of the breast cancer gene, is a traumatic experience. That said, many women have recovered from this procedure and the option for reconstructive surgery is now available to you. Although only 20% of women choose to have reconstruction, for a variety of different reasons, that option is there for you and all insurance companies are obliged by law to cover reconstruction after mastectomy. Hence, if losing your breasts is a major concern for you, then this is not something that you should worry too much about. Your physician will be able to discuss all your different options with you.